Since 2013, CPM has been working hand in hand with Lucozade Ribena Suntory, providing sales and merchandising services. 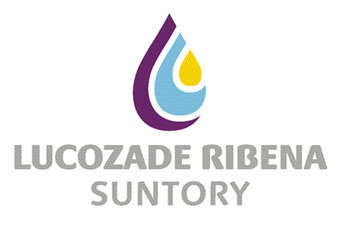 Lucozade Ribena Suntory is the new trading name for the Lucozade and Ribena brands in Ireland. These brands are leaders in the Sports/Energy market and Fruit Drinks category. Click here to read how CPM, Ireland's leading Field Sales company, manage to increase Suntory's sales revenue and share of space, at the most efficient resource cost possible.